Wolff's Lawn Machines is Moore Haven's premier residential and commercial small engine repair shop. 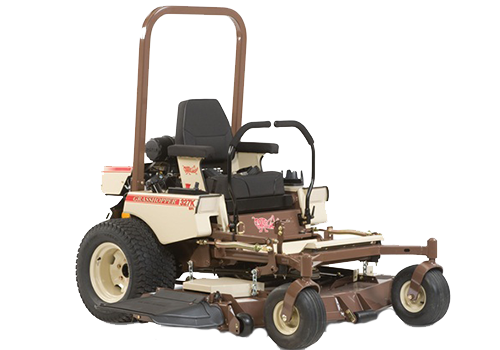 We offer a wide variety of commercial lawn mowers that include Grasshopper, Scag and Toro mowers. We sell Zero Turn Mowers, Push Mowers, Riding Mowers, Hedgers, Edger's, Trimmers, Handheld Sprays & Backpack Sprayers, Handheld Blowers & Backpack Blowers, Chainsaws, Weed Eaters and Pressure Washers. At Wolff's Lawn Machines, we also offer a Pickup and Delivery Service and Warranty Repair Services on most makes and model lawn mowers. If you do not carry what you are looking for in stock we can order it! Stop in or call us today and we will be happy to help answer any questions you may have. Popular Commercial Lawn Mowers We Offer At Wolff's Lawn Machines! From Grasshopper to Scag and Toro Wolff's Lawn Machines sells, repairs and maintains all makes and models of commercial and residential lawn mowers. 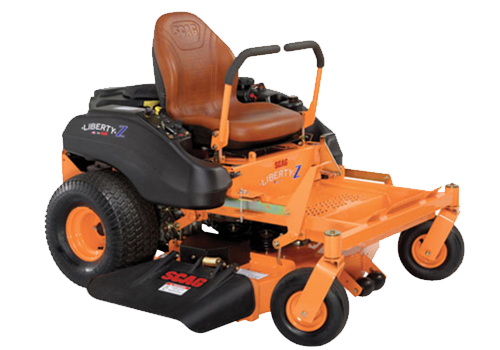 Below are just a few of the popular commercial mowers we carry daily in stock! Toro thrives on innovation. This rich legacy is alive every day as we strive to develop exciting new products and technologies to improve performance, productivity and efficiency. From advanced work in electric and biofuel we are innovating in new ways to benefit our customers and the environment. KEEP IN THE LOOP WITH SPECIALS & PROMOTIONS ON FACEBOOK! Wolff's Lawn Machines Has You Covered Every Step Of The Way! From lawn mower sales and repair to small engine repairs Wolff's Lawn Machines has you covered. 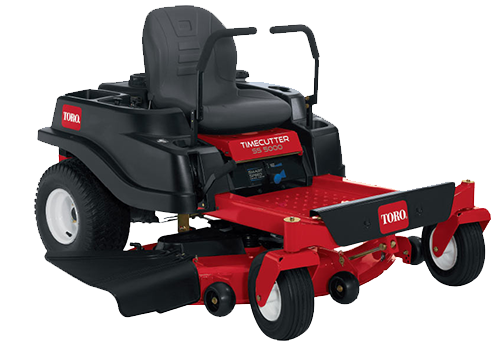 We offer a wide variety of new lawn mowers that include Grasshopper, Scag and Toro Commercial Mowers. WE NOW OFFER GOLF CART SALES AND REPAIRS. Repair, Maintenance and Sales of the newest model golf carts. From major to minor repairs we have you covered every step of the way. Are you moving and need a U-Haul? We now offer truck rentals. Get the newest commercial mowers on the market. We offer a wide variety of gas powered equipment. Fully Licensed, Knowledgeable staff, Competitive Pricing and a love and passion for the Industry.